Matrix Zero One Systems (MZOS) a Leading Training Instutite in Pune for Java and Advanced Java Training, Andriod Training Courses, Microsoft .Net Programming courses and Software Testing Training. 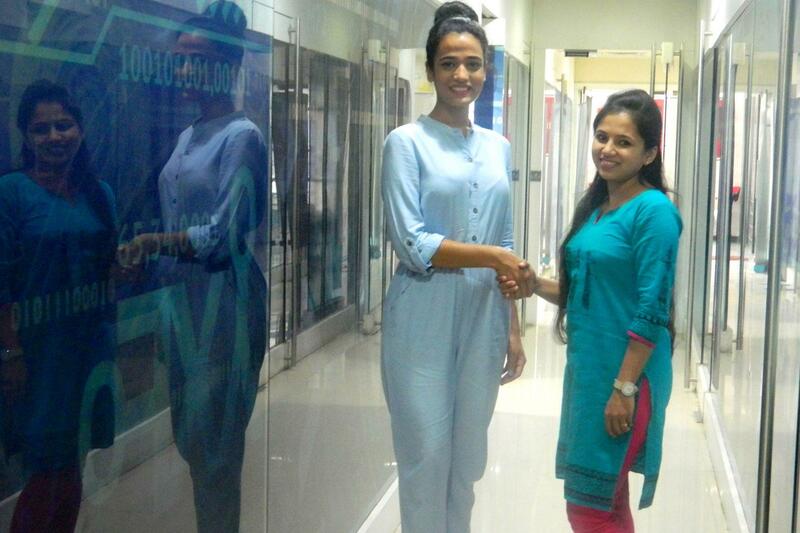 The institute was started with the aim to be a global leader in the areas of training, staffing, software development and consulting has proven its remarkable performance in Corporate training, in-house training and various IT workshops. It also excel in providing manpower support for permanent and contractual hiring to some of the largest multinational companies across the globe. MZOS has achieved recognition among its peers and has number of credit points with its IT Partners due to dedicated solutions required by the IT services. Its service portfolio encompasses the entire range of solutions required by the IT Industry. 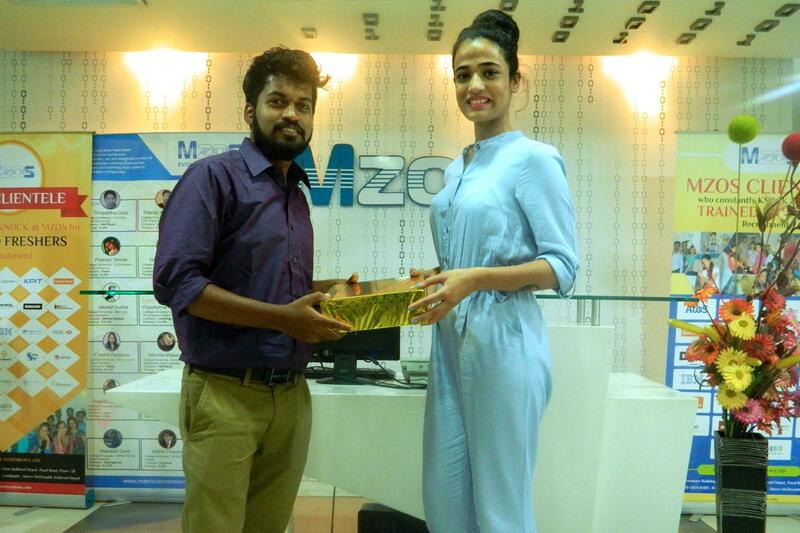 Innovative ideas, strict quality control and effective customer service have been the foundation of MZOS. Some of the Job oriented courses offered by MZOS are - Foundation Courses, Java and Core Java Technology training (Java, Android, Struts, Spring), .Net Technology, Big Data Developer training, Android Developer training, Hibernate Framework, Spring Framework, Struts Framework, ASP.NET MVC Framework and SharePoint Training, PHP & MYSQL, Angular JS Courses, Selenium training, ISTQB Preparation and Mobile Applications Testing Training. 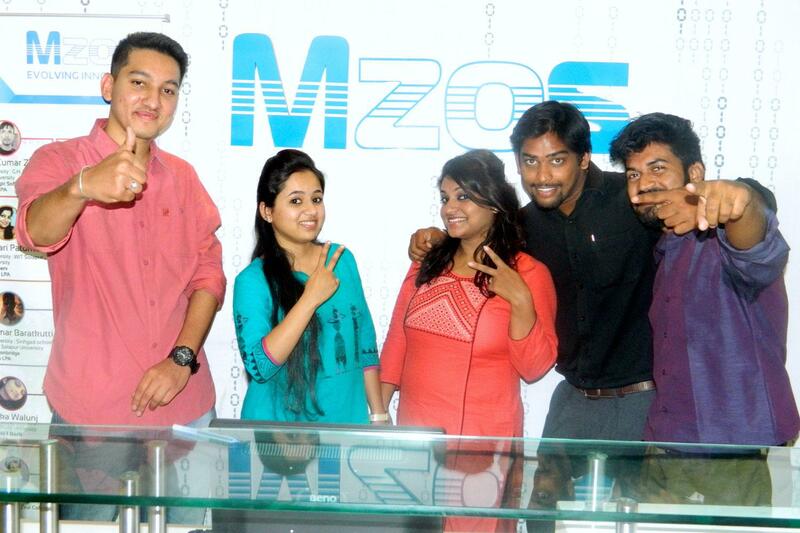 Hi, myself Shwetang, First of all I would like to thank you MZOS team doing great things, giving chance to fresher’s to get placed into reputed fortune 500 companies. MZOS help me to develop self confidence and many more technical as well as soft-skills. Govind Building, Plot 7C, Shree Ganeshkrupa Society, Lane No 13 D, S.N. 91/1, Kothrud, Pune-38. Landmark: Vanaj Corner, Subway Lane, Shikshak Nagar Last Bus Stop.